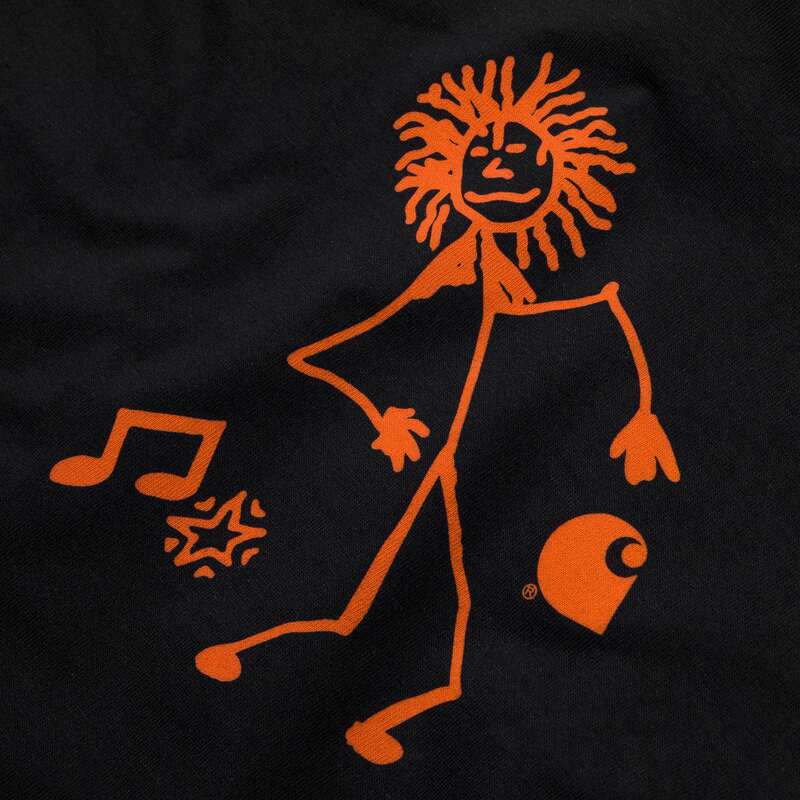 The legendary Trojan Records is turning 50. 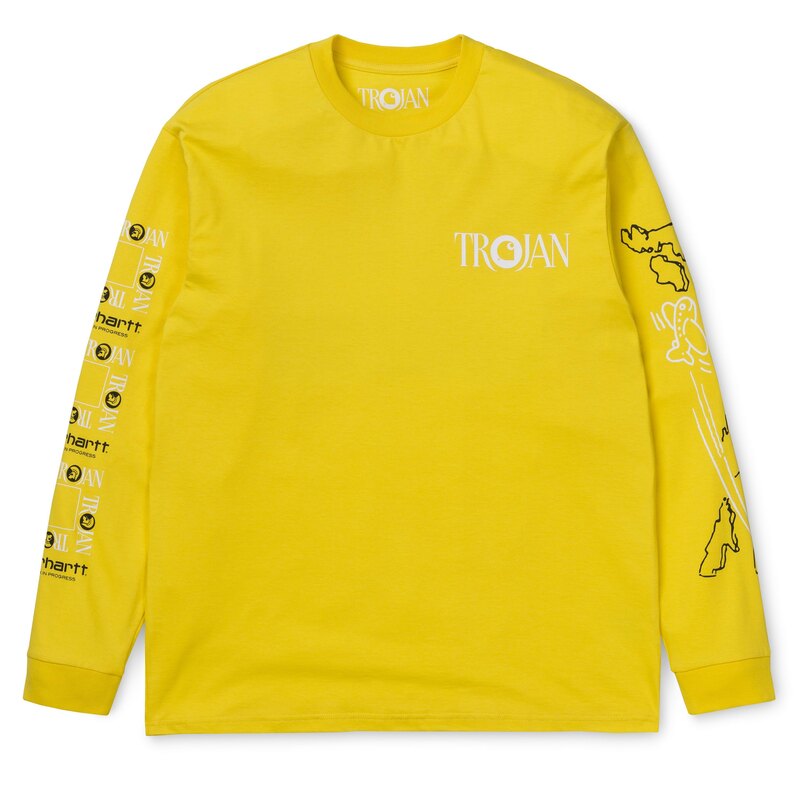 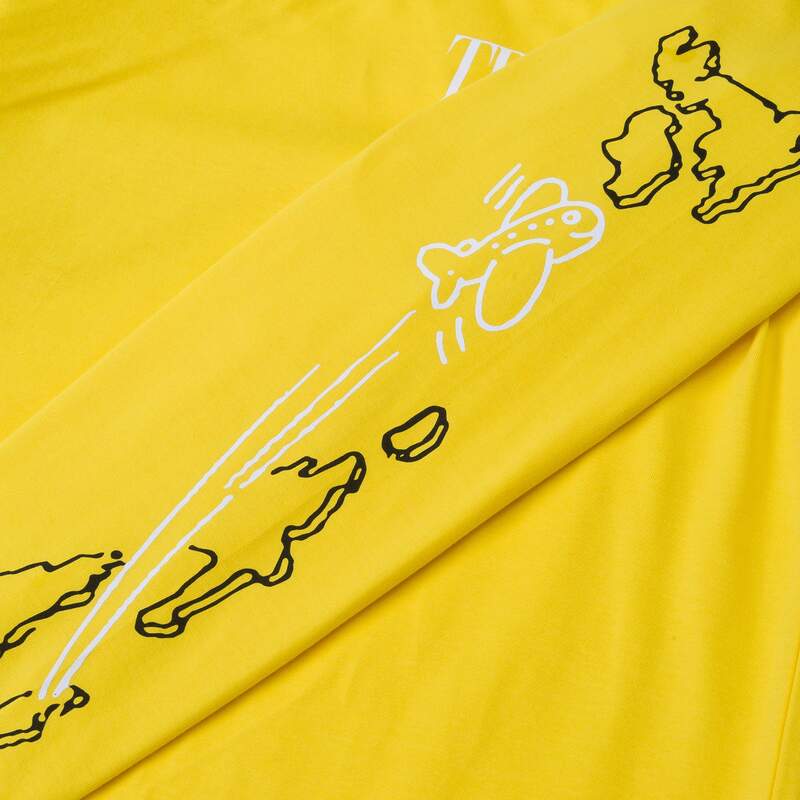 And what better way to celebrate such a milestone than with a limited edition capsule collection. 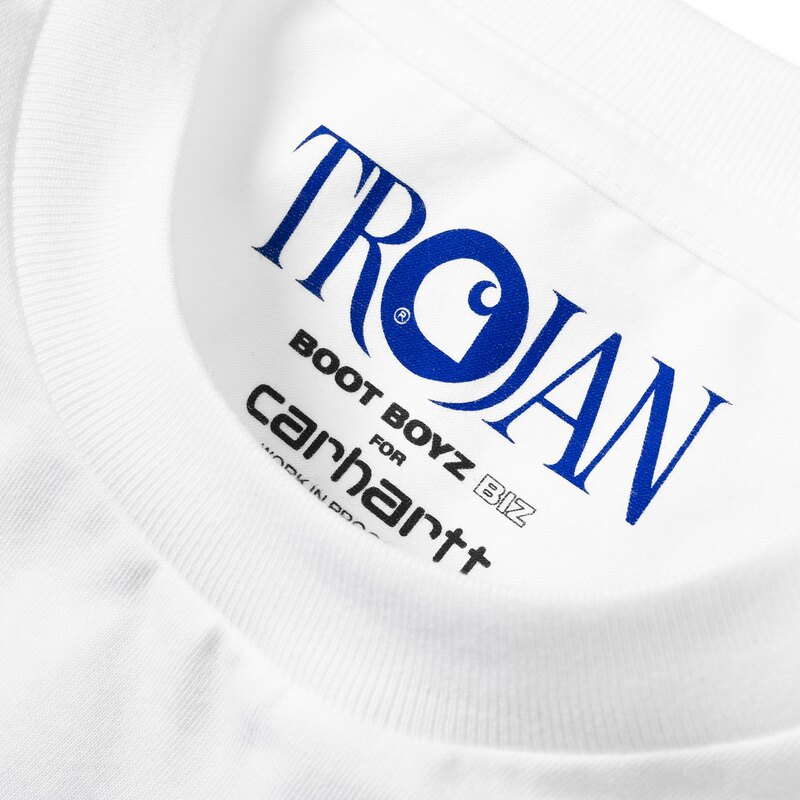 The London-based reggae label have enlisted the expertise of Chicago Art-collective Boot Boyz and Michigan founded street-wear favourites Carhartt WIP. 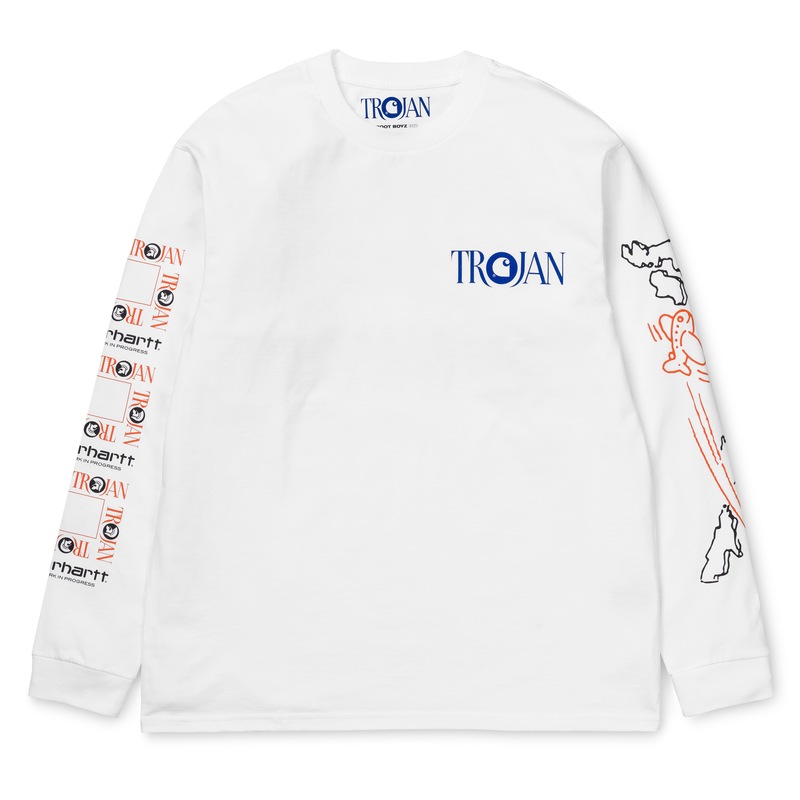 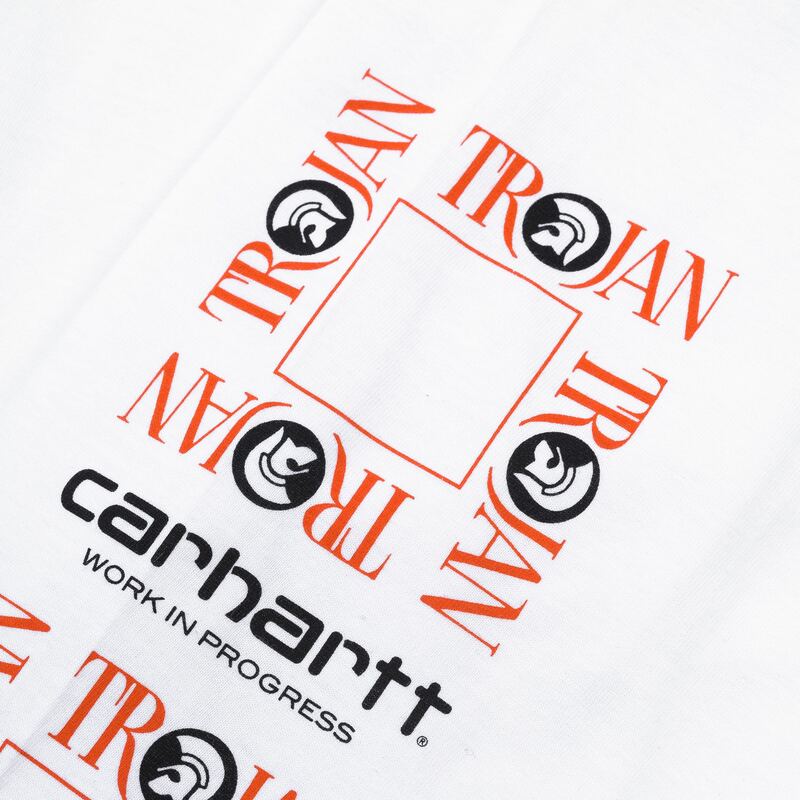 Both brands were given free rein with Trojan Records’ archive, resulting in a series of t-shirts and accessories marrying Carhartt’s signature workwear inspired aesthetic, with Boot Boyz graphic style, to create a range plastered in bold music themed slogans and illustrations. 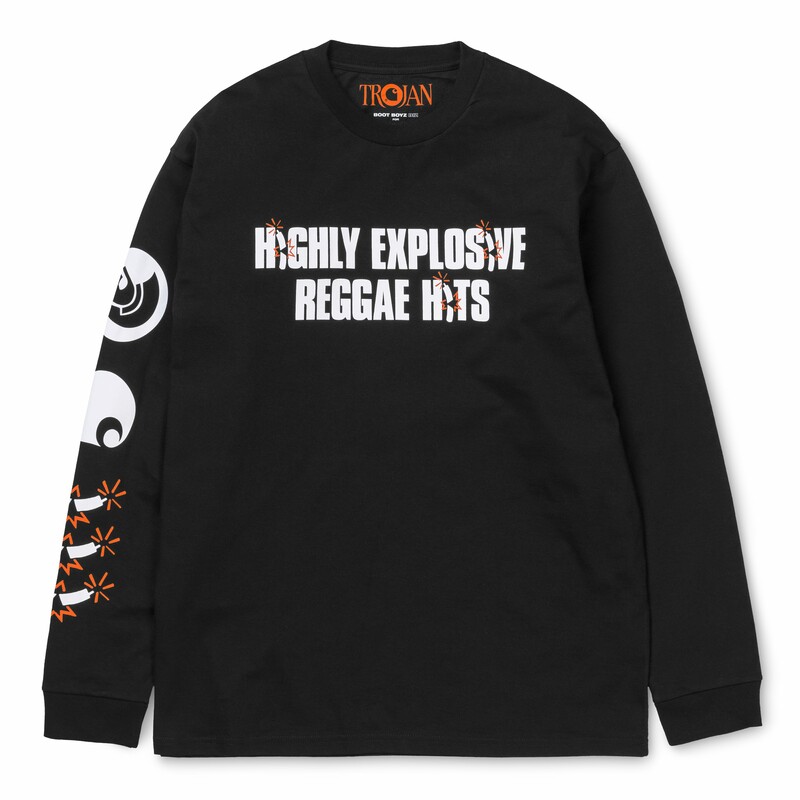 Alongside the limited edition capsule, DJ and producer Scott Monteith have created a two-hour mix of reggae, dub, ska and clash-culture straight from the Trojan Records archives.